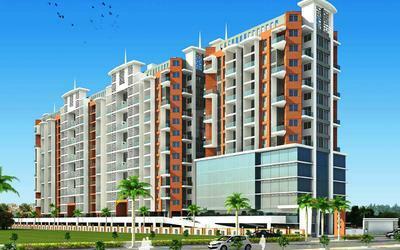 We, Vidya Associates and Developers are one of the prominent developer in Pune. 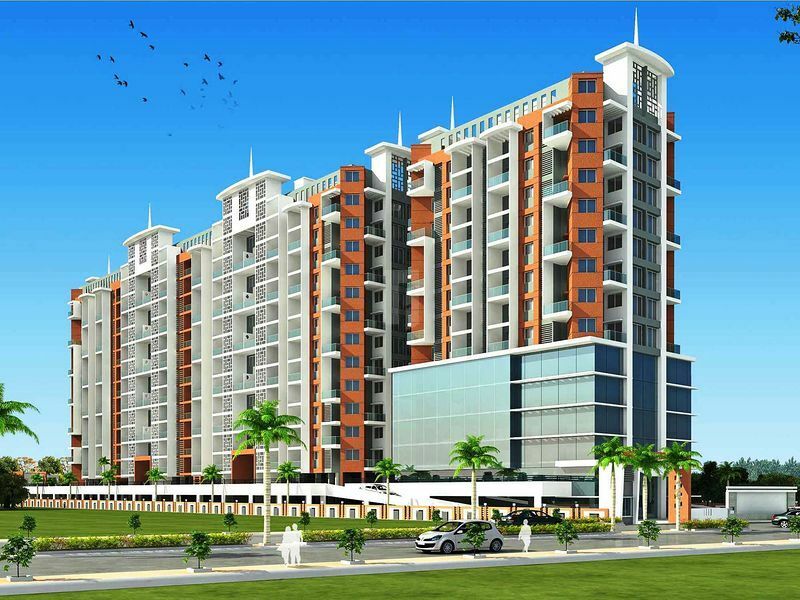 We have completed ample of projects so far. Vidya Associates and Developers is the other name for client satisfaction. The convenience of the customers always get utmost priority for us. We commit for the quality of work with the time span to our customers, which is never be compromised. Vidya Associates and developers emphasizes on a specific time bound program & while on the job, we ensure that our customers are not put to any inconveniences. Minimum or no hardship to our customers is our aim and we work really hard to attain the same. So, we wishes you for a brighter and better future in a brand new home with great new amenities and a beautiful, lifelong stay.